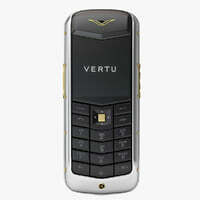 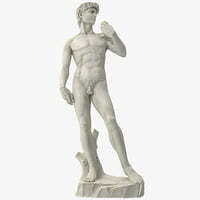 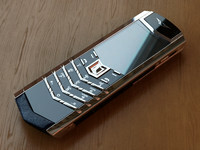 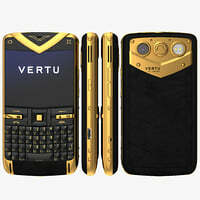 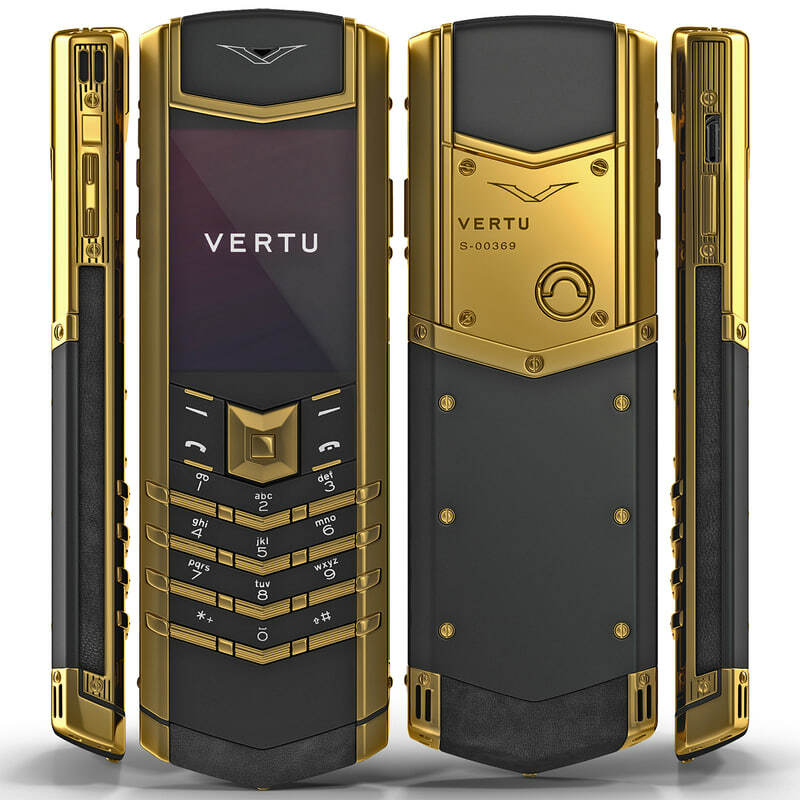 The intellectual property depicted in this model, including the brand "vertu", is not affiliated with or endorsed by the original rights holders and must be used under editorial use restrictions. 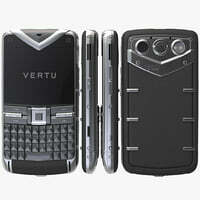 Legal Notice: The intellectual property depicted in this model , including the brand "vertu", is not affiliated with or endorsed by the original rights holders. 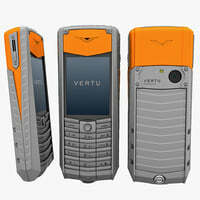 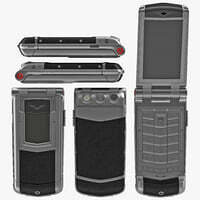 The Vertu Signature S is a high quality model that will enhance detail and realism to your rendering projects. 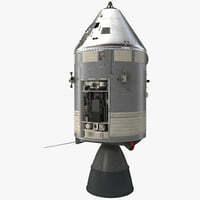 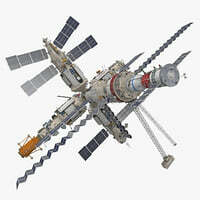 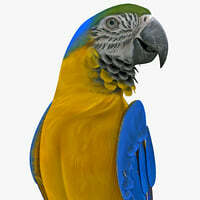 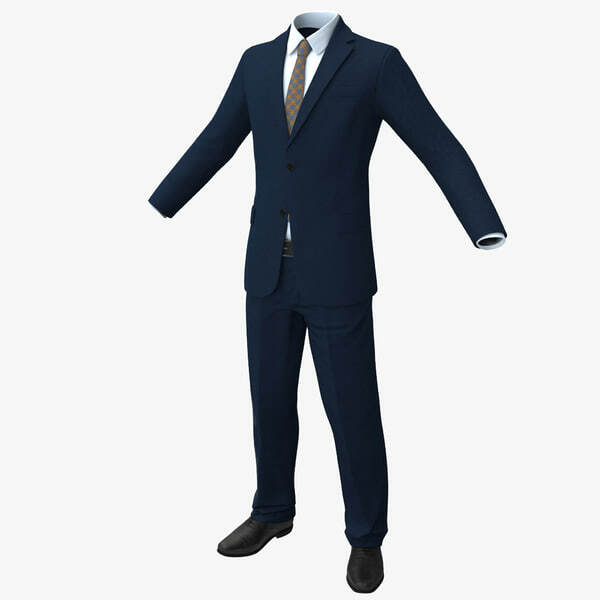 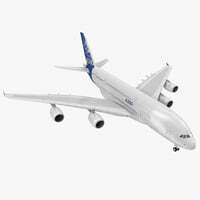 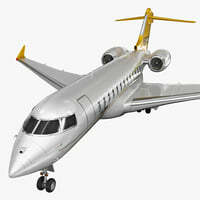 The model has a fully textured design that allows for close-up renders, and was originally modeled in 3ds Max 2012 and rendered with V-Ray.